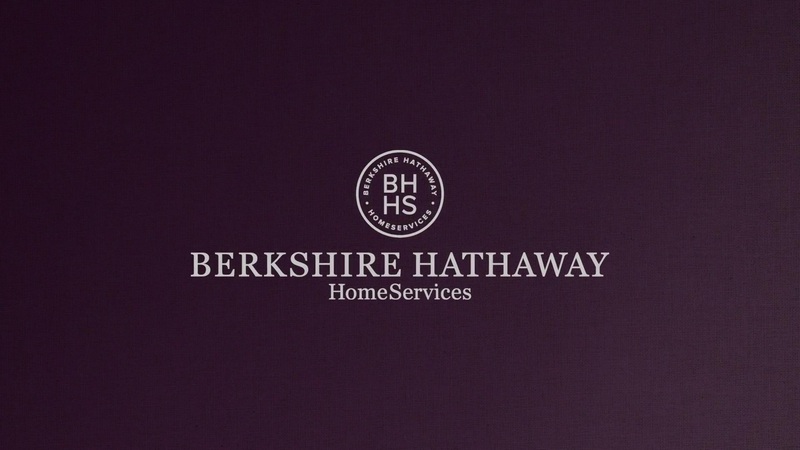 Consumers once again have tapped Berkshire Hathaway HomeServices for a coveted service award in J.D. Power’s annual Home Buyer/Seller Satisfaction StudySM. The distinction is “Highest Overall Satisfaction for Repeat Home Buyers Among National Full Service Real Estate Firms” and is a tribute to network agents whose quality service earns repeat business. The network has secured full marketing rights to the J.D. Power award. Watch for guidelines and a variety of marketing resources coming soon on REsource Center.